I have recently had the pleasure to create the identity for an exciting new art program called S.T.A.R.T. The acronym stands for Stop Thinking Art is Really Tough, and is designed to show people that art is for everyone. There are those out there that say “I can’t even draw a straight line,” and they are probably right. But what they don’t realize is that neither can professional artists. 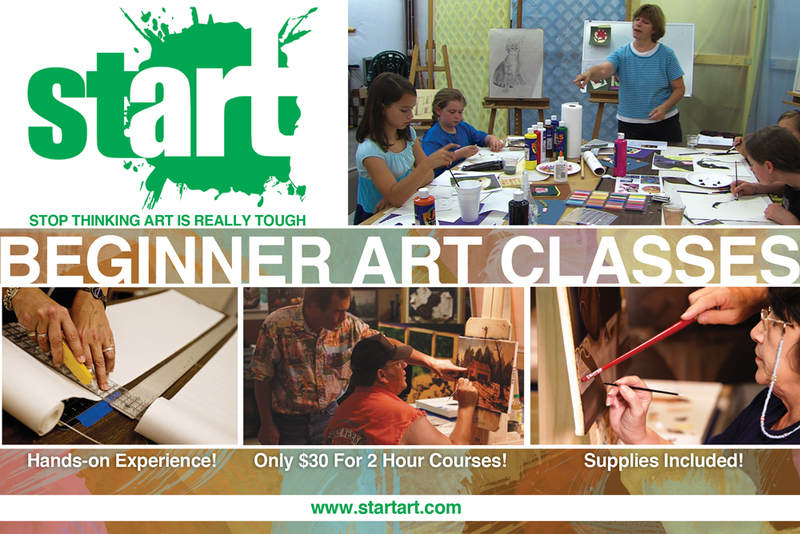 With this program, people who are more timid about starting art can test the waters with affordable beginner’s classes. S.T.A.R.T. is designed to bring the classes to the people in a satellite fashion, giving them 2 hour-long classes full of hands-on experience. These classes are only $30 each AND all supplies are included, so all you have to bring is yourself. Approved S.T.A.R.T. instructors teach these classes/workshops from their home studios, or other venues, and can be found all around the country. The logo is not the end of my relationship with the program, as I’ve been asked to design many other aspects of their identity and promotional materials. Some of these include flyers, business cards, web banner ads, DVDs, and even their television commercial. 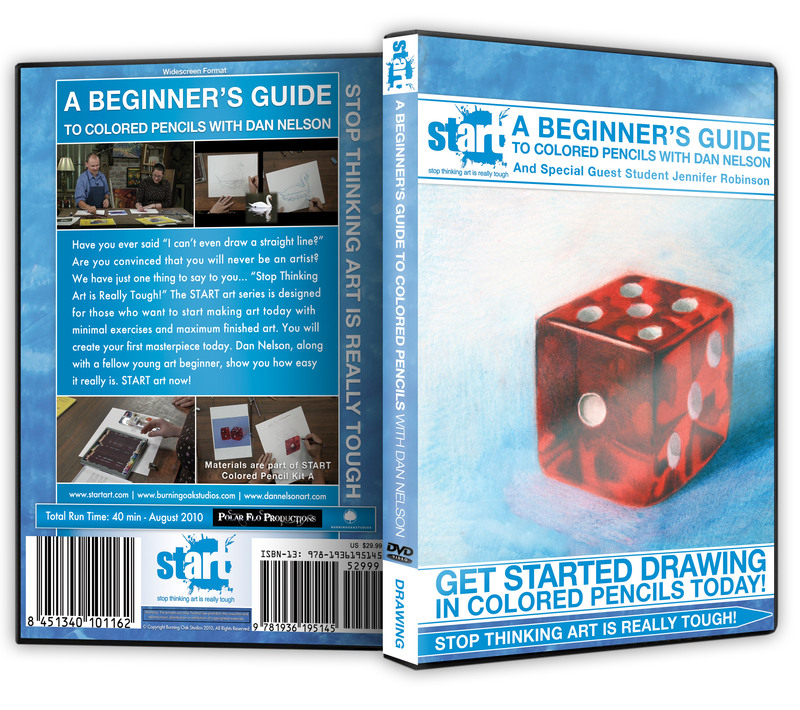 START Art Program from Bradley Pearce on Vimeo. This has been a fun and exciting opportunity to create the identity of the program, and I look forward to S.T.A.R.T.’s success. If you know anyone who is interested in getting started with art, tell them to check out the program. Categories: Branding, Graphic Design, Logo Design, Motion Graphics | Tags: art programs, branding, design, DVD, identity, logo, S.T.A.R.T., start, start art | Permalink.